Family Photo Frame Discounts Apply ! 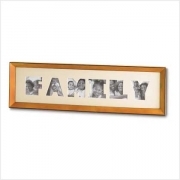 The family collage photo frame is a great addition to any room decor. The fun picture mat six separate letters to spell out "family". Each letter holds a 3"x3" photo. Hardwood frame; glass photo cover. 21 1/2" x 1" x 6 1/2" high. 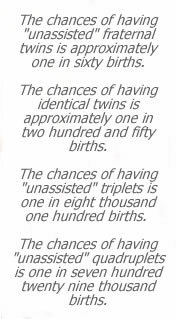 *When purchasing two or more. This item will be shipped separately from other items in your order.